Pure chocolate from cocoa from Uganda (!). Very nice fruity, direction apple / pear! 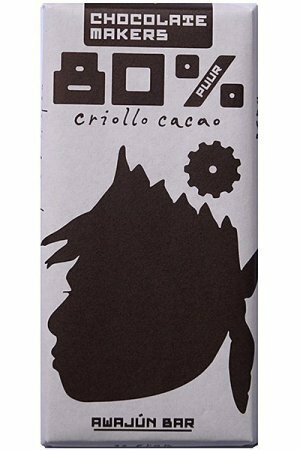 Beautiful 70% dark chocolate. From Uganda? 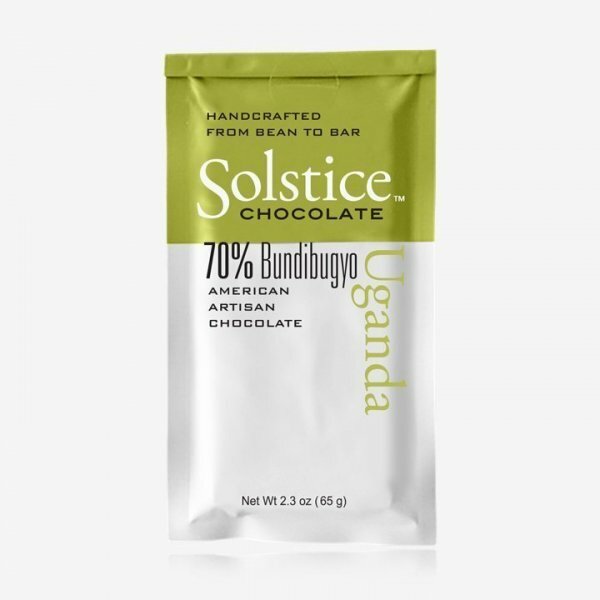 Yes, the cocoa for this bar comes from there. And from the Bundibugyo region in the East of the country. 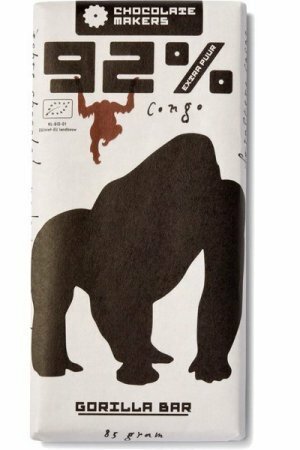 And that is the crow flies a kilometer or 40 from the Virunga National Park in Congo, where excellent cocoa comes from, among other things, used by Original Beans for excellent pure and milk chocolate. 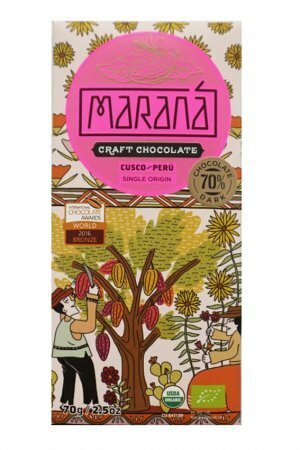 Tasting notes from the makers: This dark chocolate has the subtle bitterness of cocoa powder with fresh earthy notes of berry and tree fruit. 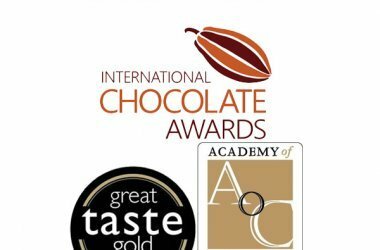 We find the taste (in the final tasting – of course every harvest changes something!) 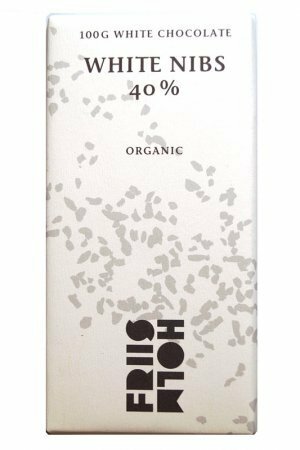 Very special, especially that the bar really has taste notes towards apple / pear, which we do not often encounter in chocolate. 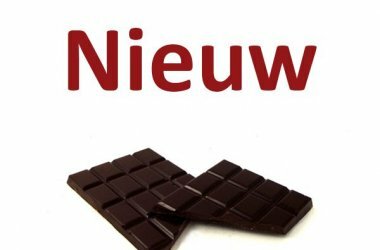 We already sold the chocolate in 2016. 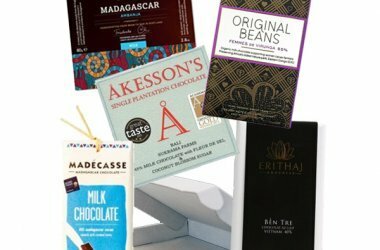 At the start of 2019 the new batch was received and no new extensive notes were made (we do that now, seasoned chocolate sellers now, lol) – but that chocolate is highly recommended, we can now confirm again. Solstice from Salt Lake City. The video below gives something of info, and otherwise fun.